Too ripe, too soft, too squishy, too brown or too green? We all have different opinions on when our bananas are ready to be eaten. You can now compare your judgments online as a picture of a banana at all levels of ripeness, shared by Instagram account @fitness_meals has gone viral. What is your ‘perfect’ banana? With over 2.3 million followers, the snap has created a lot of debate. The image is of 15 bananas in order of ripeness labeled from 1-15. 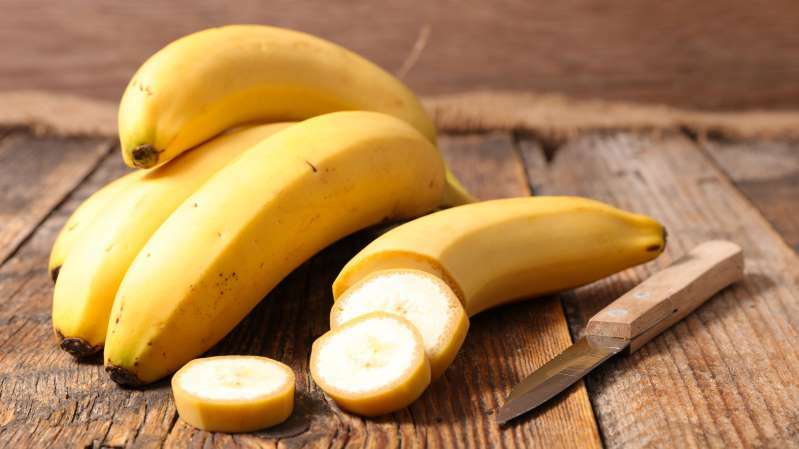 With 1 being the most under-ripe and 15 the most over-ripe, the picture demonstrates a clear portrayal of a banana over time. With over 4,700 likes, it asks viewers which number is the ‘perfect’ banana. 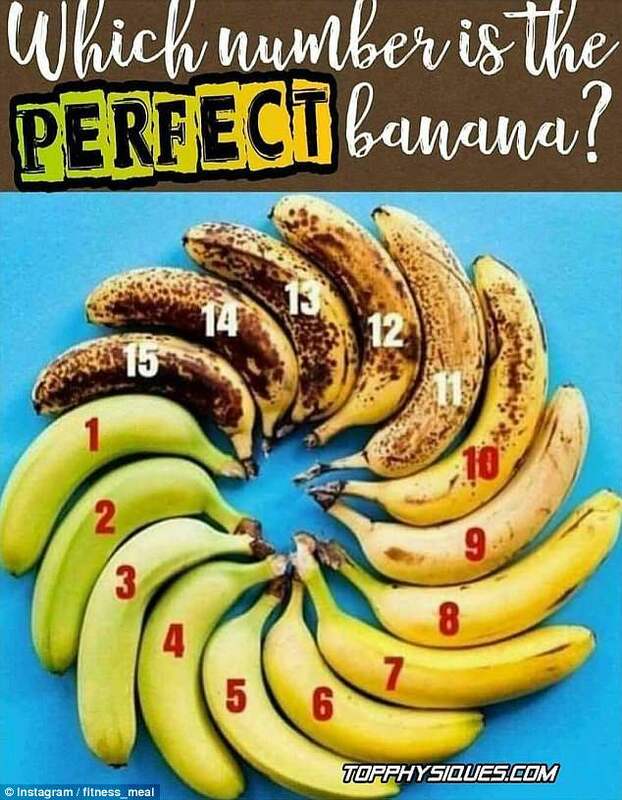 The picture has created a chain of comments with numbers 8 through 10 being the most popular ‘perfect’ banana. These had no green parts, with a few brown specks on number 10. A few controversial Instagram commenters opted for a more under-ripe 6 or 7 banana, while some went for the very brown and speckled 11 (maybe they were thinking it was for banana bread!). But Does Ripeness Really Matter? Size may matter when we are selecting our bananas in the store, but what about ripeness? Bananas are an excellent source of potassium and other nutrients no matter how ripe they are, reveals Harley Street nutritionist, Rhiannon Lambert. However, it may be good to choose a certain level of ripeness if you have any health issues such as diabetes or digestive problems. Research suggests that in under-ripe bananas, most of the carbohydrate content is starch, meaning as it ripens it changes into free sugars. Therefore, people who suffer from diabetes are advised to eat bananas that are not overly ripe. However, she says for the average person, a more ripe banana may be easier to digest. So next time you are shopping for your groceries, in particular for bananas, think what kind of ripeness girl/guy you are!